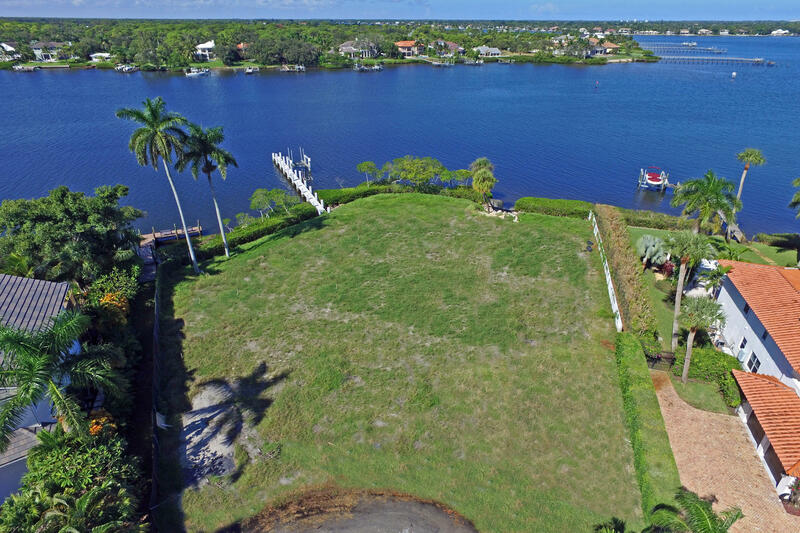 Incredible opportunity to own one of the premier Riverfront Lots on the Loxahatchee River. 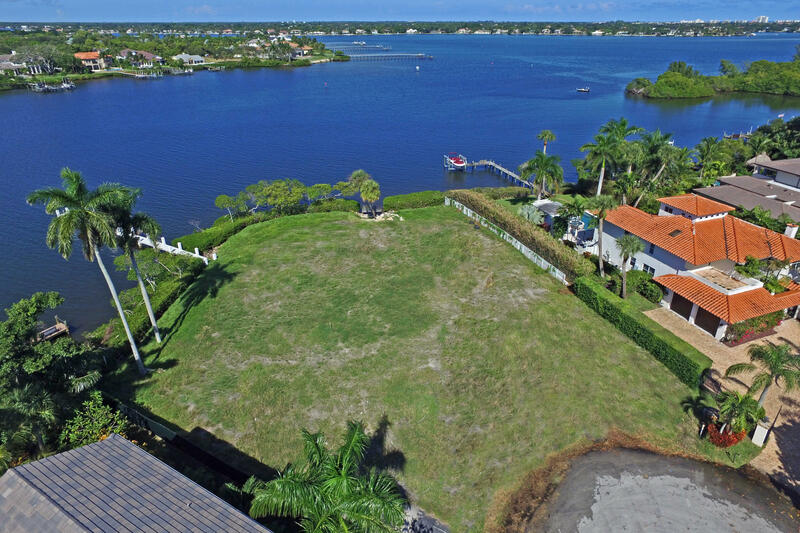 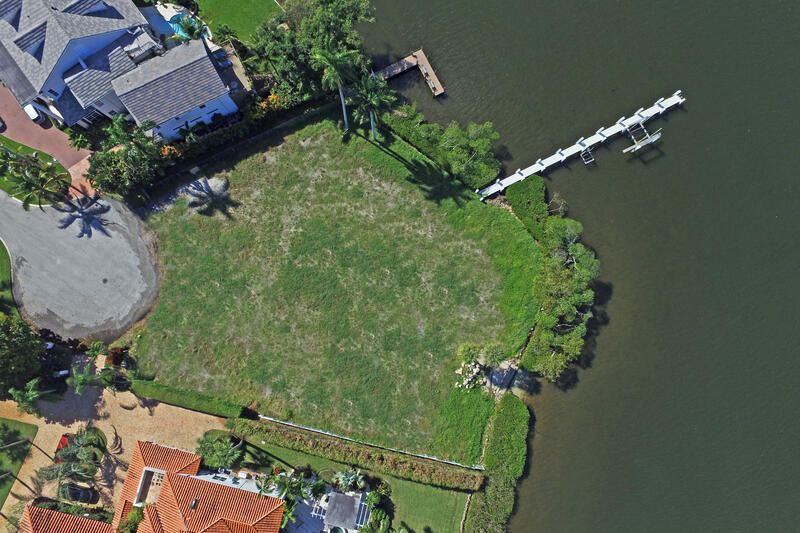 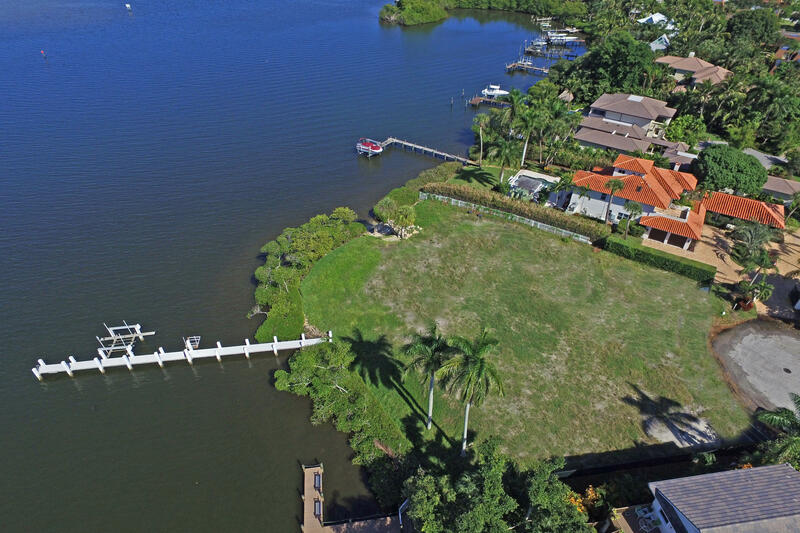 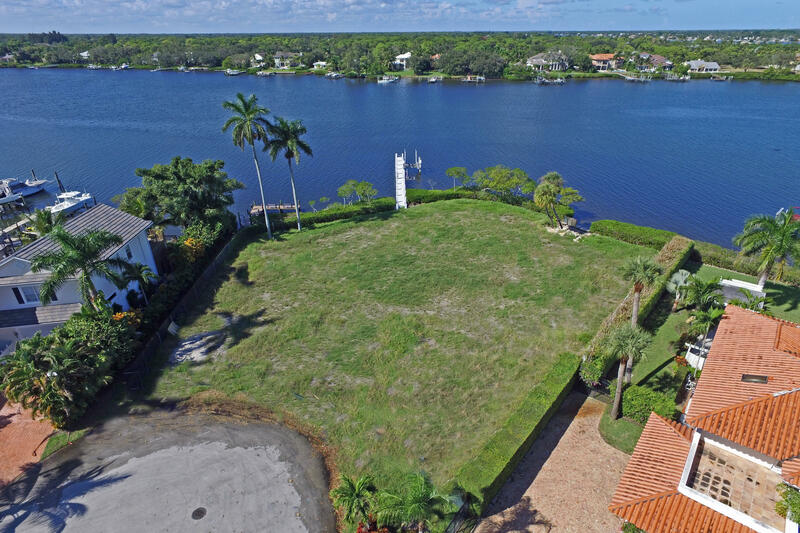 This estate lot is located in the desirable neighborhood of Palm Point with a cul-de-sac location and is approximately 2/3 acre with over 245' of direct river frontage. 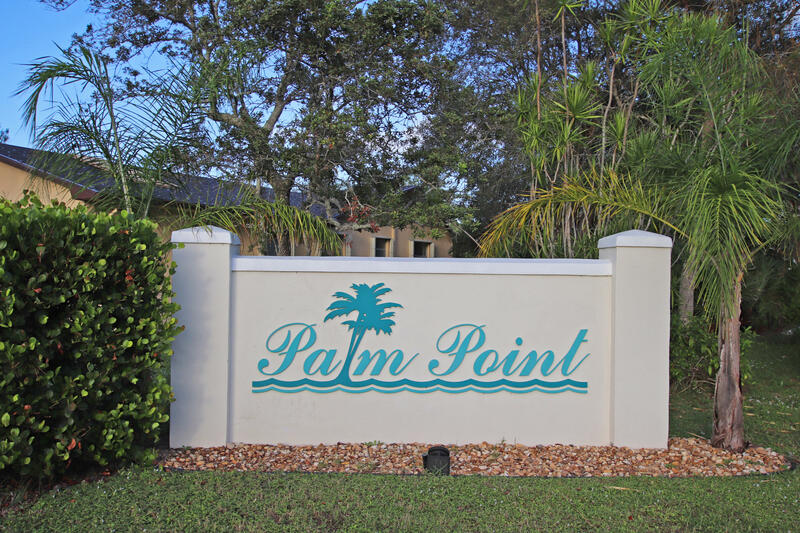 The prime position of this point lot, allows you to have unbelievable river views overlooking the point of Pennock Point, long river views and some of the best fishing on the river. 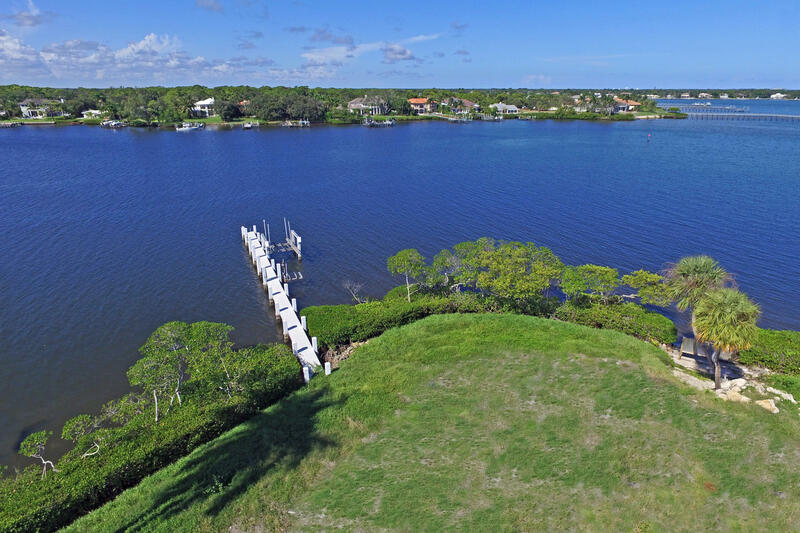 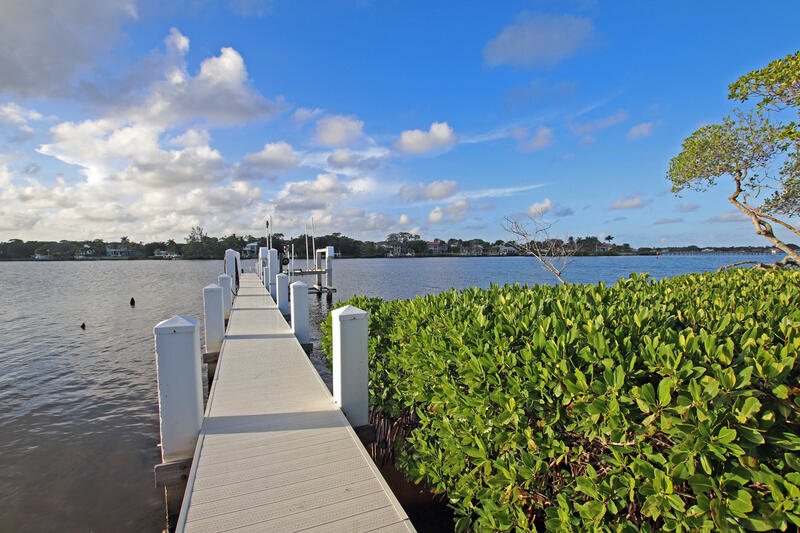 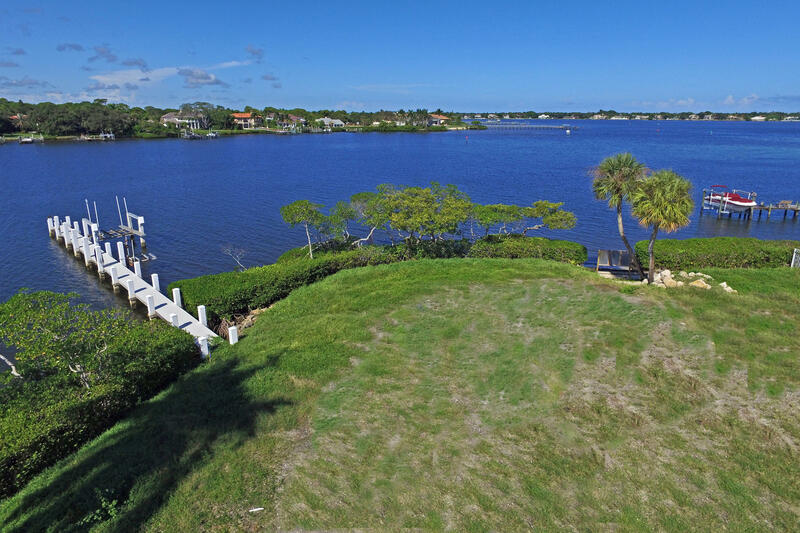 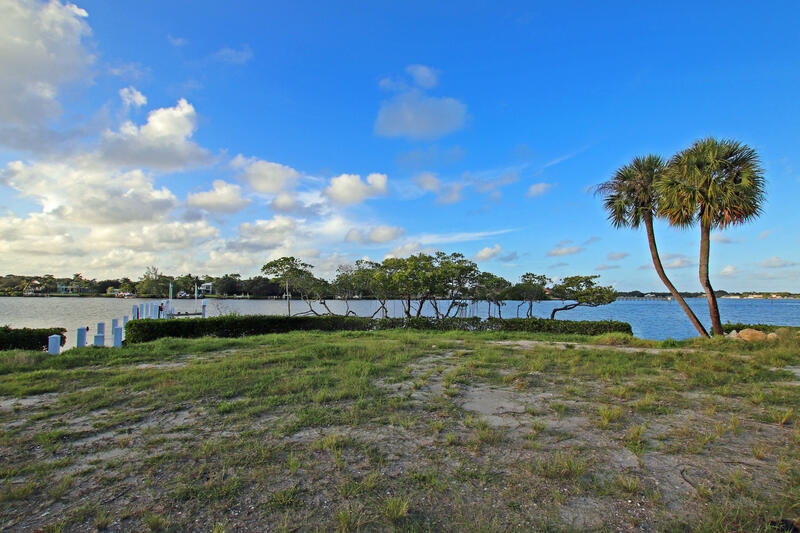 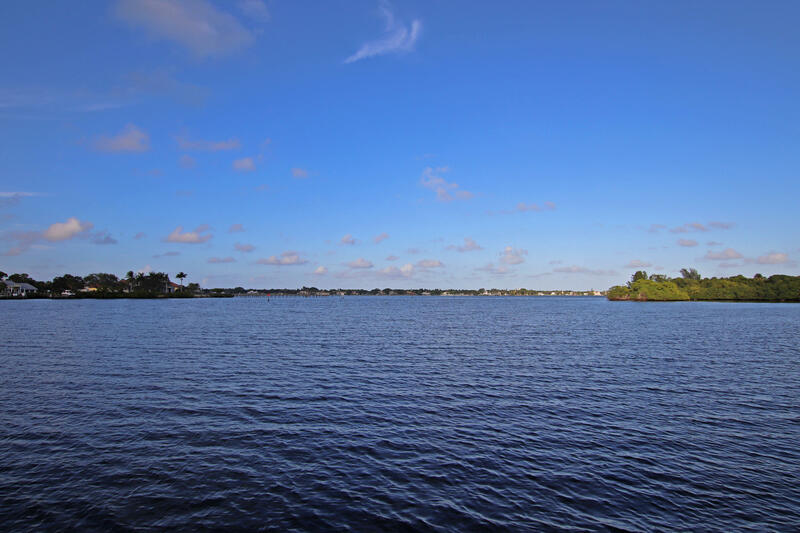 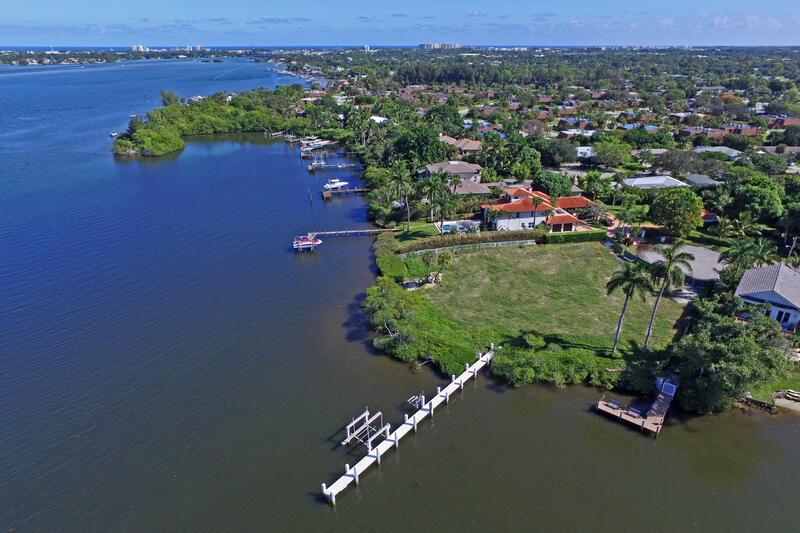 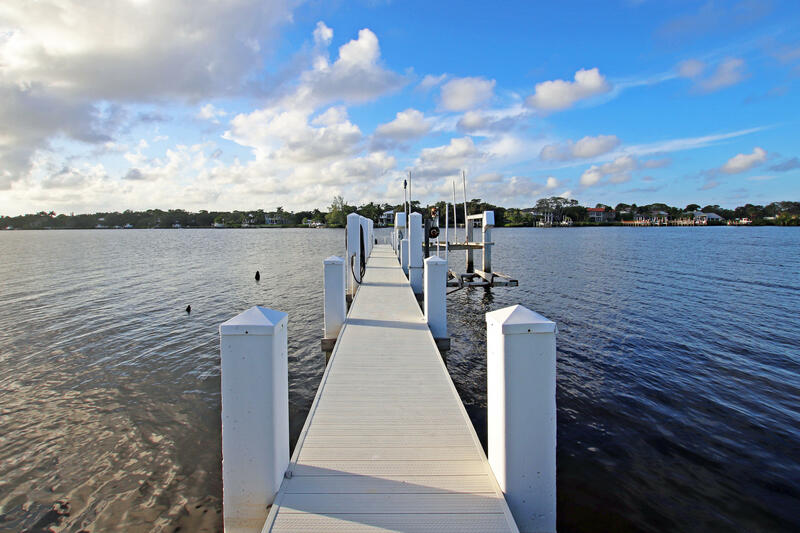 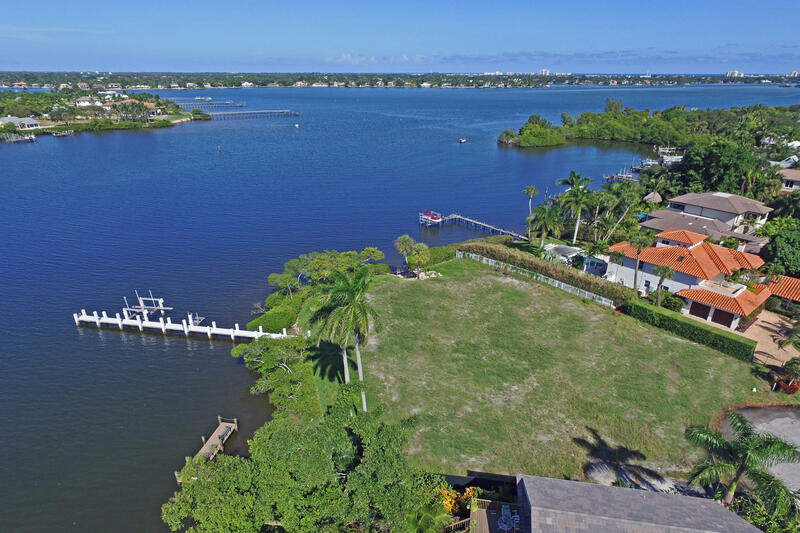 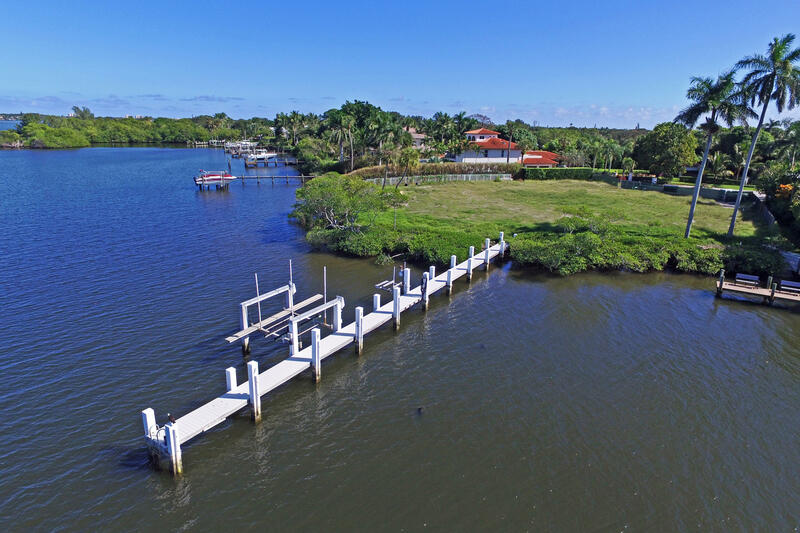 If you are looking for the ideal waterfront lot to build your dream home, look no further, this is for you!Also, there is county approved blueprints along with hardscape & landscape drawings for a 5,250sf luxury home with 3 car garage & pool. 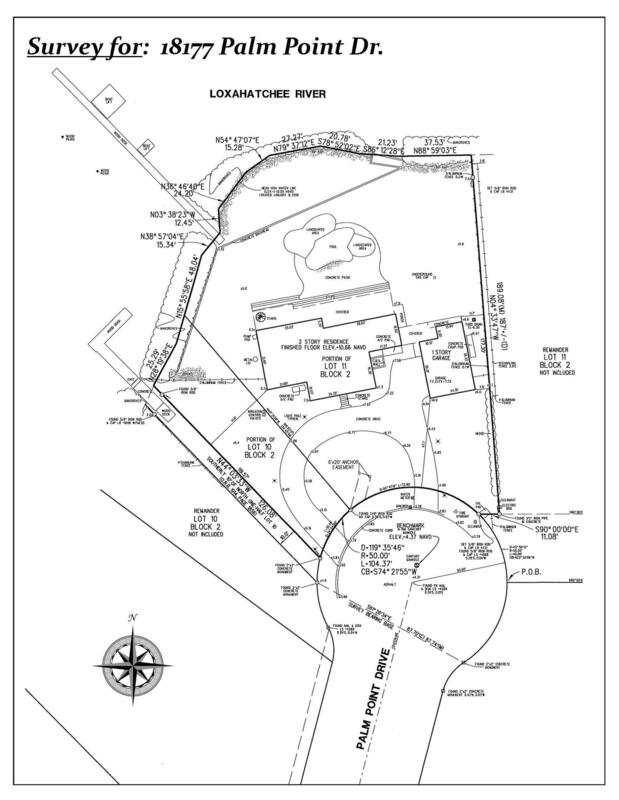 Designed home is already priced and ready to build with top local builder, Affinity Construction Group!